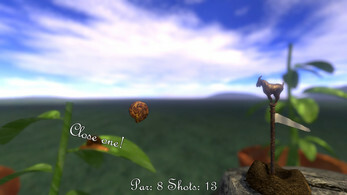 Do you like the idea of golf, but find the fast-paced action too frenetic for your tastes? Do you desire golf holes that feature intense cerebral challenges rather than challenges of physical execution? 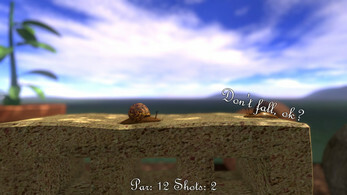 Then Escargolf has you covered! By replacing the ball from "traditional" golf with a snail, we have slowed the action to a crawl, allowing the game to be appreciated at a scale never seen before. 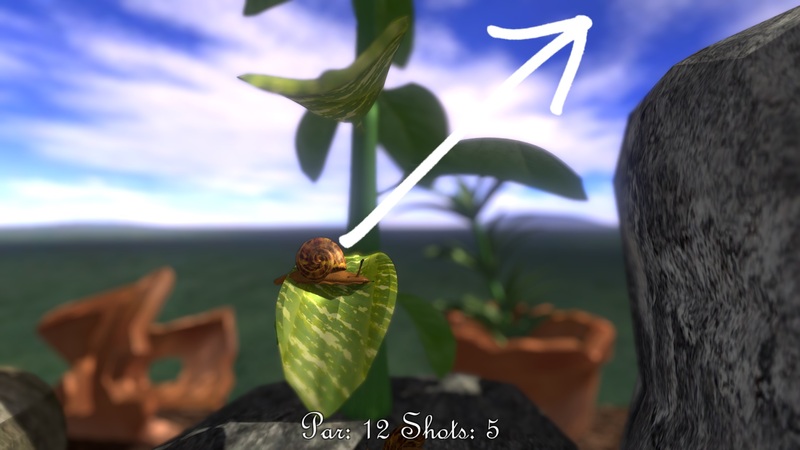 Of course, we would never condone the use of a barbaric weapon such as a golf club on a snail, so our snails have been specially trained to launch themselves in golf ball-like trajectories at your command. So what are you waiting for? 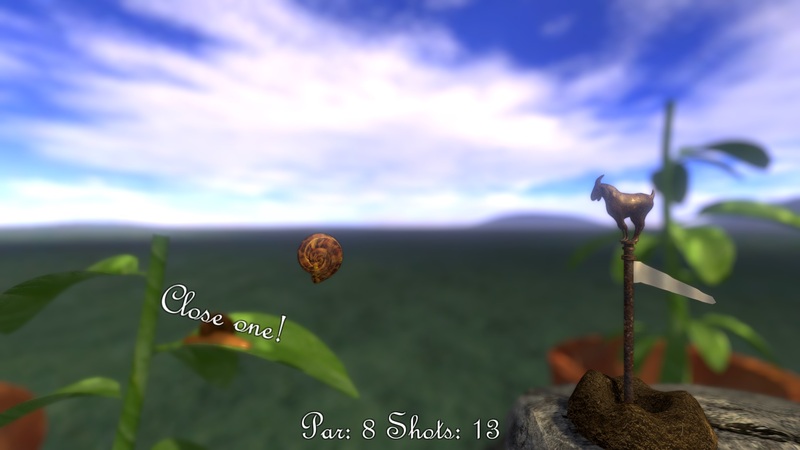 Download Escargolf today! 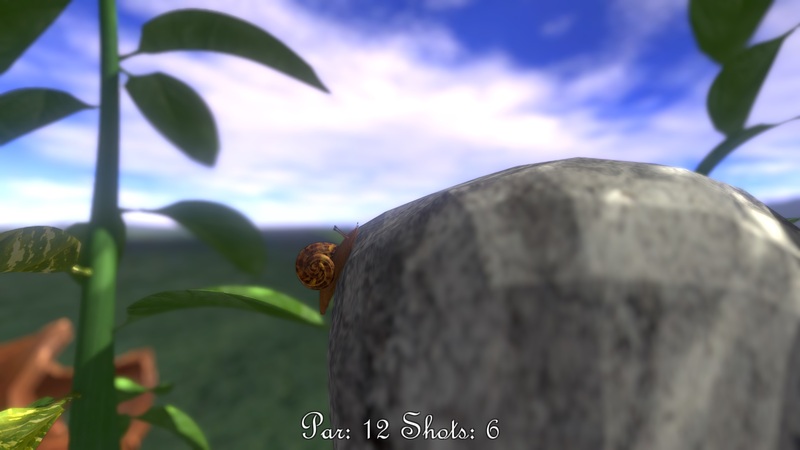 Escargolf was developed as part of TOJam 12: What Twelves Below, which was a game jam held in Toronto, Ontario on May 5-7, 2017. The theme of the jam was Prepare for Disappointment, so do be prepared for that I guess. 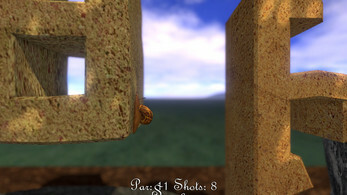 There were many other really awesome games made at that jam, most of which can be found here. As always, we would love to hear your criticisms and feedback - hit us up at @theangrysquids on Twitter or email us at angrysquidgames (at) gmail.com.